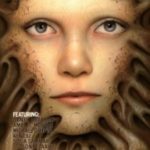 Apex Magazine # 47 (e-mag review). 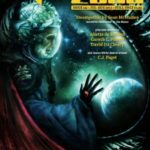 The Magazine Of Fantasy & Science Fiction May/Jun 2013 Volume 124 # 707 (magazine review). 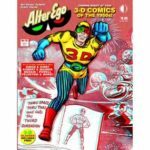 Jupiter 39: XXXIX Hegemone	(magazine review). 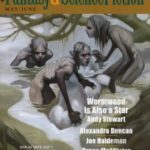 Black Static # 19 – Oct-Nov 2010 (magazine review). 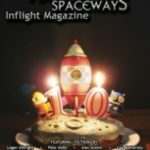 Andromeda Spaceways Inflight Magazine # 55 (magazine review). Interzone # 241 – Jul-Aug 2012 (magazine review). 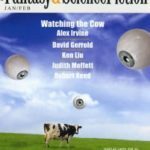 The Magazine Of Fantasy & Science Fiction Jan/Feb 2013 Volume 124 # 705 (magazine review). 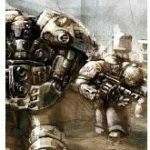 The Zombie Times: December 2012 (newsletter review). 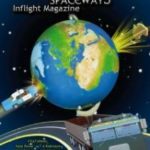 Andromeda Spaceways Inflight Magazine # 56 (magazine review).